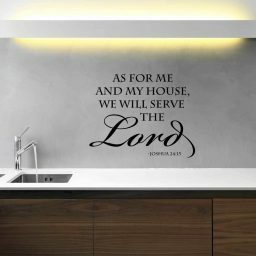 If you know a boy (men too!) 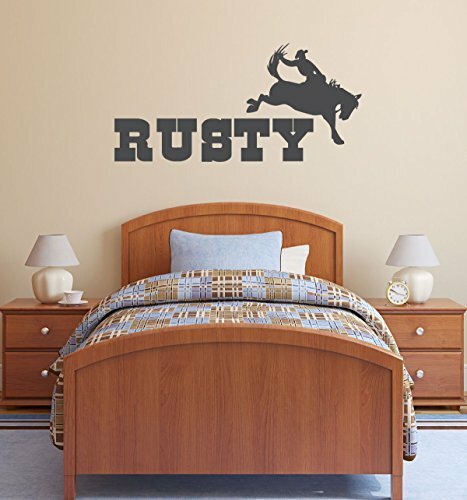 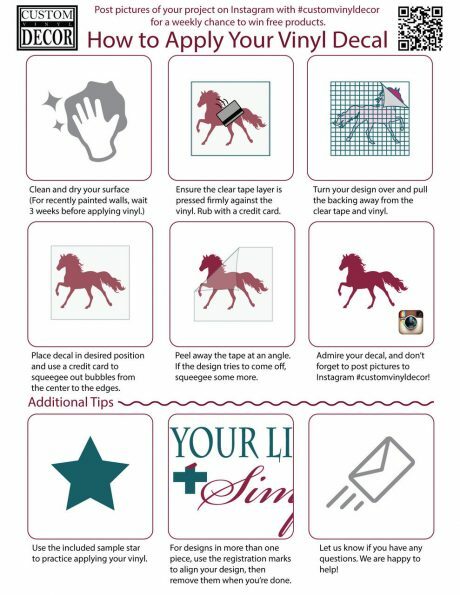 who likes horses, rodeos, and other cowboy stuff, use this personalized decal with his name in big, bold letters to help him feel like his living space is indeed his very own. 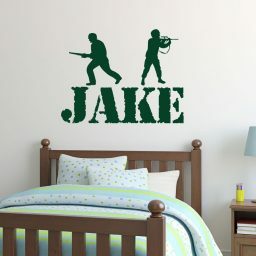 Boys need to feel important. 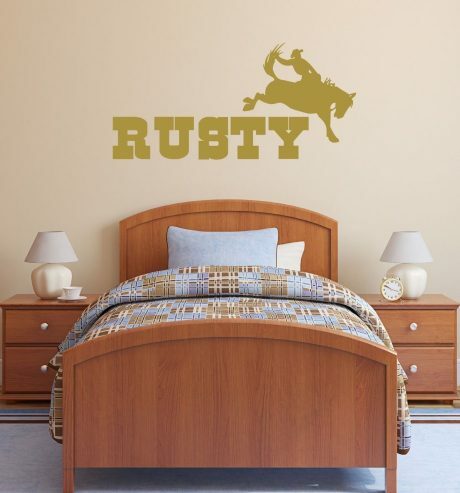 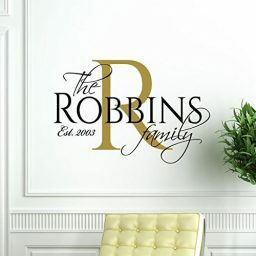 These boy name wall decals are great for personalizing your boy’s bedroom, playroom, or wherever else he hangs out. 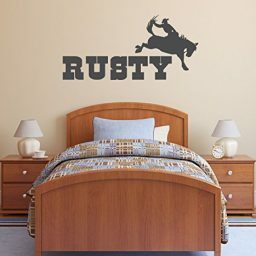 The vinyl sticker includes a custom name, chosen by you, along with a rodeo cowboy riding a bucking bronco. 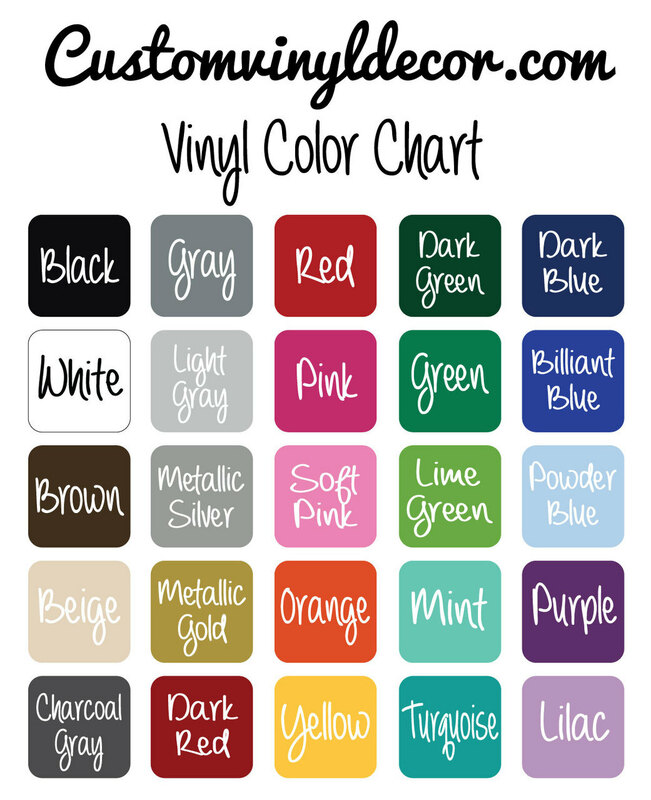 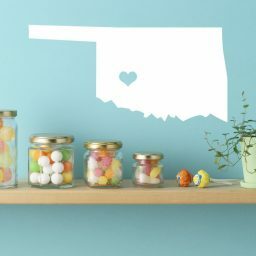 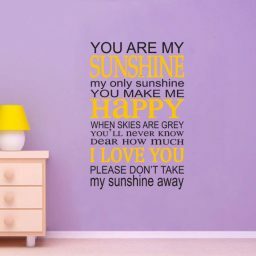 Simply choose the color you want, the size you prefer, then enter the name of the lucky recipient of this custom wall art, and we’ll cut and ship your order out within one business day.